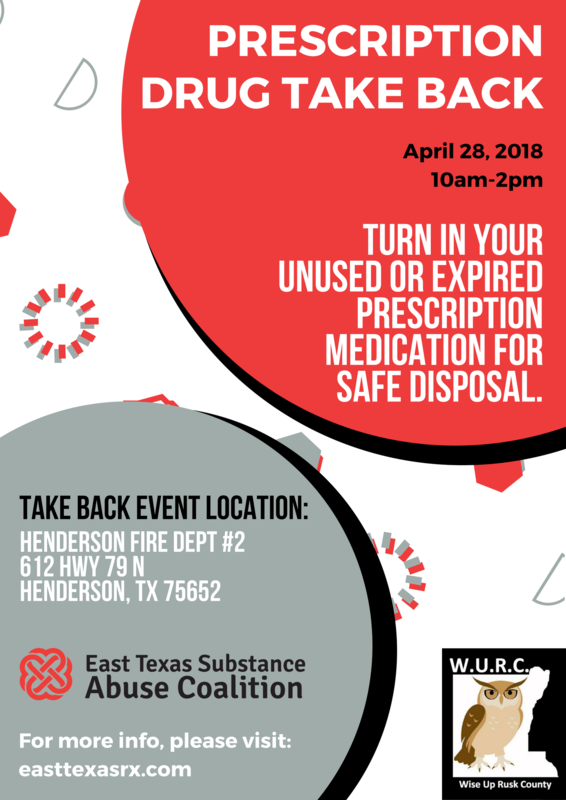 The DEA (Drug Enforcement Agency) Takeback will be held from 10 a.m. to 2 p.m. April 28 at various locations across the country. You may have heard the phrase “DEA Takeback,” but what is it? It is a concerted effort by law enforcement to reduce the access people have to leftover prescription medications. Sitting unused in your medicine cabinet is not a good look for prescriptions. The event is organized by the federal agency every spring and fall. Local law enforcement agencies across the country agree to set up a location where residents can dispose of their leftover prescription drugs, no questions asked. The DEA hopes that events like this will make it less likely leftover prescriptions can be abused. In fact, the majority of teens who abuse prescription drugs say they get them from friends or family, sometimes without their knowledge. Prescription drugs are dangerous when they aren’t prescribed to you or when you take them in a way other than the way they are prescribed. “Taking someone else’s prescription, like Adderall, can cause irregular heart beat and seizures; and abusing pain medicine like Vicodin can restrict breathing. Prescription pain relievers, stimulants, and antidepressants can all have serious side effects if abused—that is, taken in ways or for a reason or by a person not intended by the prescription,” according to the National Institute on Drug Abuse. 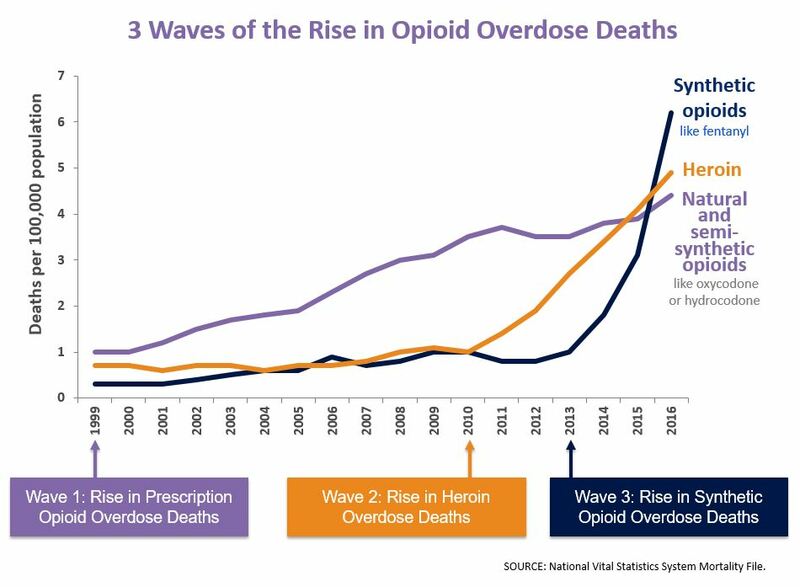 Opioids, a category of strong prescription drugs, are particularly dangerous. 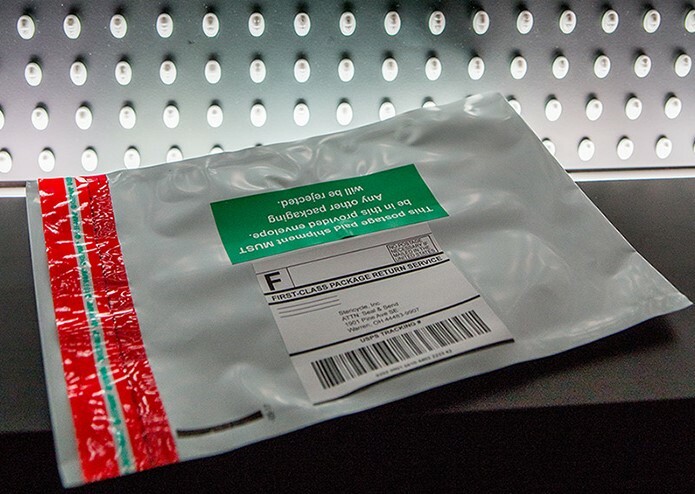 These drugs are responsible for the majority of overdose deaths, which is now the largest cause of accidental death in the United States. 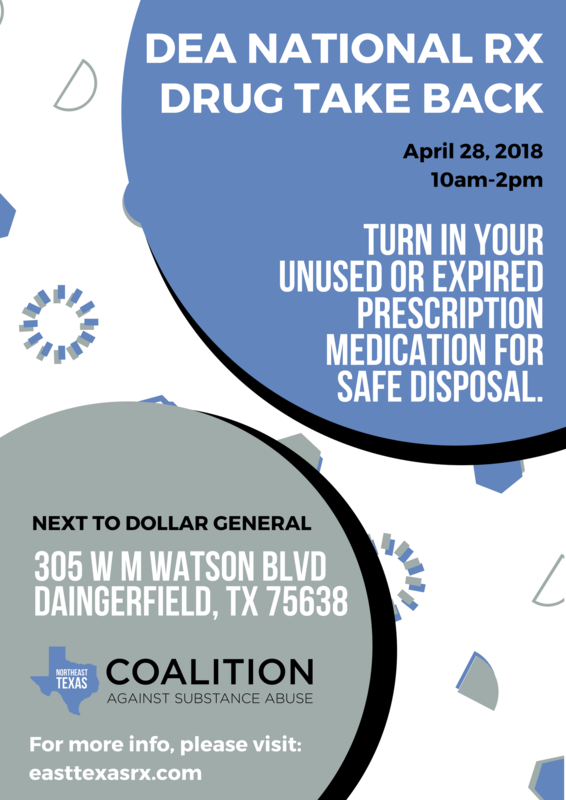 This is why it’s so important for you to dispose of your leftover prescriptions at the DEA Takeback event. 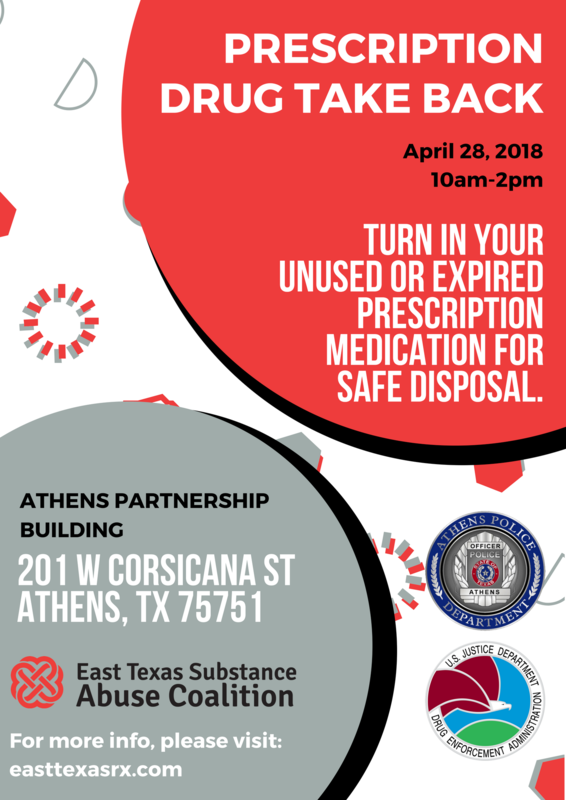 Many people understand how dangerous leftover prescription drugs can be; whenever we participate in these events, we always have residents who say thank you and want to know when the next event will be. 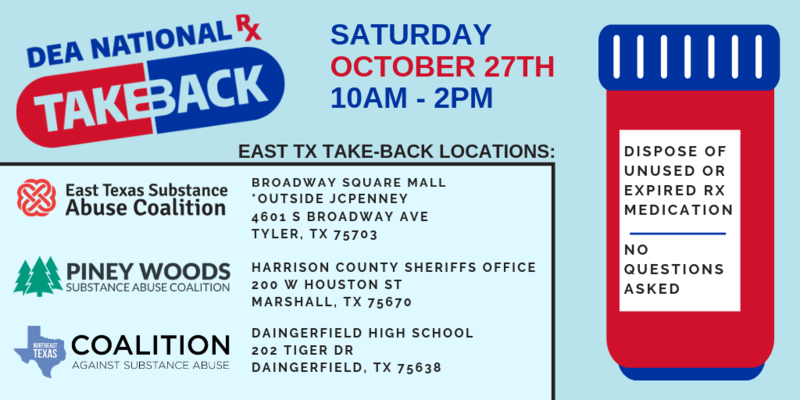 The National Prescription Drug Take Back Day aims to provide a safe, convenient, and responsible means of disposing of prescription drugs, while also educating the general public about the potential for abuse and medications. On Saturday, October 28, from 10 a.m. to 2 p.m. the Drug Enforcement Administration will give the public its 14th opportunity in 7 years to prevent pill abuse and theft by ridding their homes of potentially dangerous expired, unused, and unwanted prescription drugs. (The DEA cannot accept liquids or needles or sharps, only pills or patches.) The service is free and anonymous, no questions asked. Last April Americans turned in 450 tons (900,000 pounds) of prescription drugs at almost 5,500 sites operated by the DEA and more than 4,200 of its state and local law enforcement partners. Overall, in its 13 previous Take Back events, DEA and its partners have taken in over 8.1 million pounds—more than 4,050 tons—of pills. For tips and resources on safe medication storage, please visit Lock Your Meds.